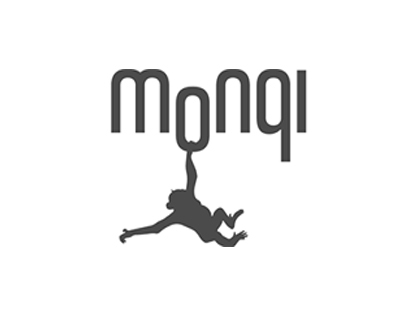 IMO, powered by Verve Connect, are pleased to announce that we have joined forces with Cancer Ninjas in their fight against cancer, as a Corporate Sponsor. Cancer Ninjas is a ‘not for profit’ organisation, which raises funds for Cancer Research UK, the world’s leading cancer charity, dedicated to saving lives through research. 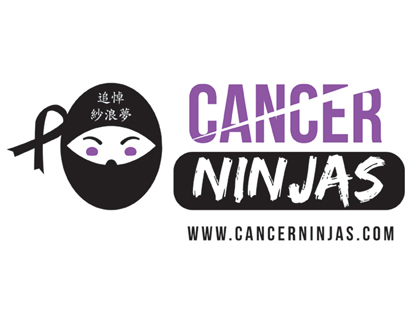 To read more about Cancer Ninjas and what they do, please visit: www.cancerninjas.com.